Roofline Replacement - Nuneaton - Roofline Replacement Co. The Roofline Replacement Company – your choice for home improvements in Nuneaton. 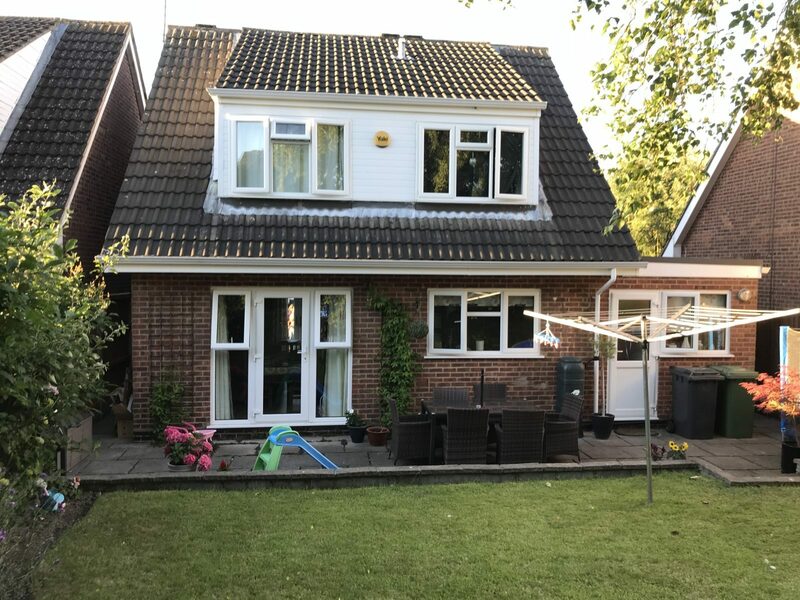 At The Roofline Replacement Company, we have more than 20 years’ experience of helping customers throughout Nuneaton and the surrounding areas to improve and transform their homes. With a range of services from supplying and fitting new windows and doors, to gutter repairs and installing stunning conservatories, we at The Roofline Replacement Company have the expertise to grant all your home improvement wishes. Are you worried your home isn’t sufficiently winter weatherproof? We have a range of high-quality solutions to any problems you might face. Has your flat roof seen better days? 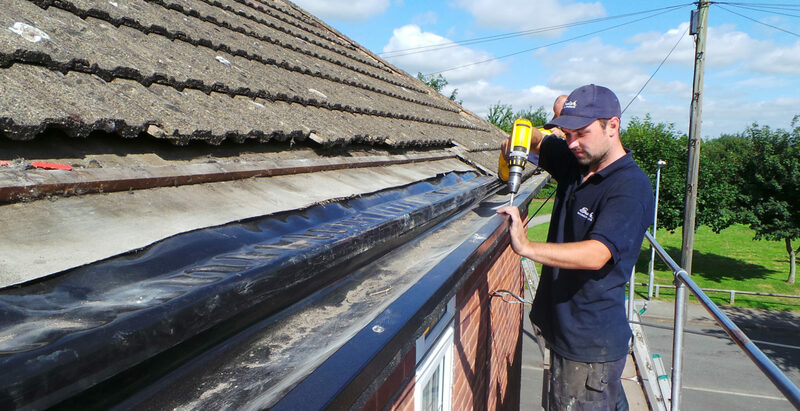 Speak to The Roofline Replacement Company in Nuneaton today and see how our polypropylene system with minimal seams, watertight joins and optional thermal insulation can ensure you don’t have to face the horror of damage caused by a leaky, inadequate flat roof. Our roofs are custom made and designed to last. 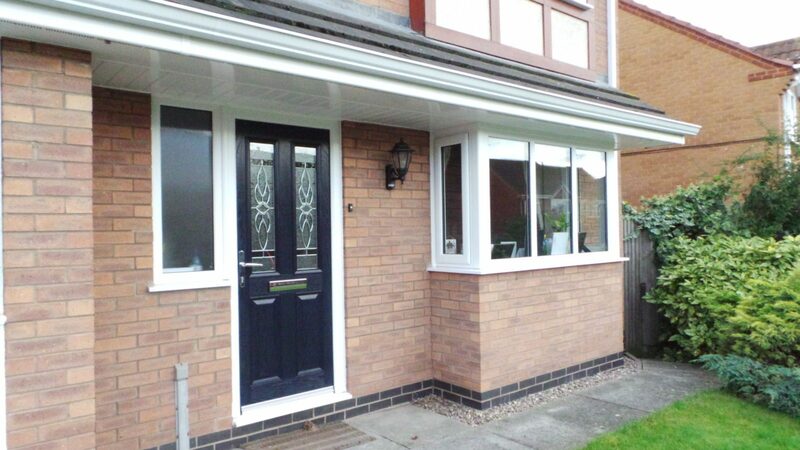 We specialise in Swish uPVC fascias and soffits, that are maintenance free and custom finished to perfectly match the style of your Nuneaton home. We never clad – so you’ll never have to deal with rot or paint again! 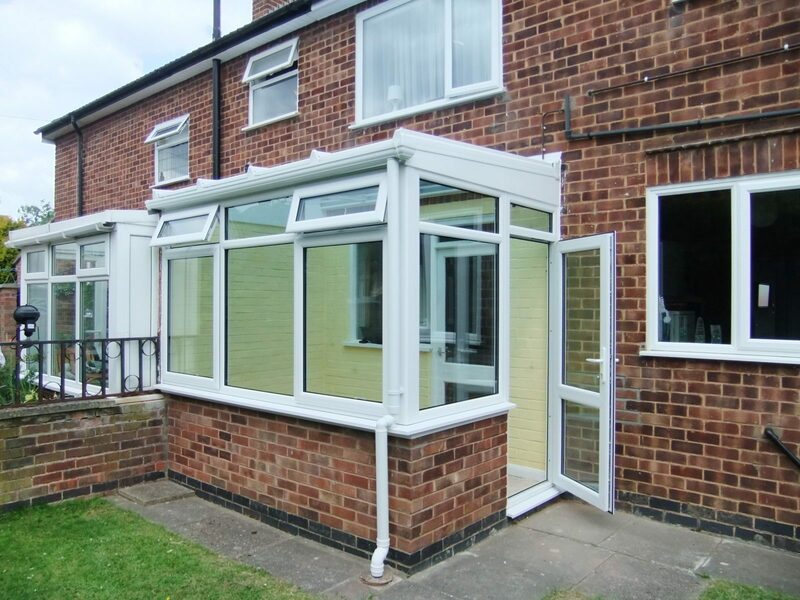 We also offer the latest in uPVC, aluminium and concrete guttering, meaning our repairs or replacements will fit seamlessly with your home’s style and safeguard it for years to come. We pride ourselves on providing the highest quality products with a service that is family-run, friendly and professional for all our customers in Nuneaton and beyond. Swish approved and City & Guild accredited, you can be confident your home is in safe hands with the team at The Roofline Replacement Company. We’re registered with FENSA, the double glazing regulators, and backed by the Consumer Protection Association, meaning you can relax and look forward to enjoying the rewards of our work, knowing it is of the highest possible standard. Customer approved, we are a leading provider in home improvement services that are competitively priced. You can read what some of our happy customers had to say here. Make the most of your home with improvements big and small. Need inspiration? Why not take a look at our gallery today! Our friendly and experienced team are here to help – contact them today on 01455372675 for advice and to arrange a free quotation to take a step towards your new and improved home.